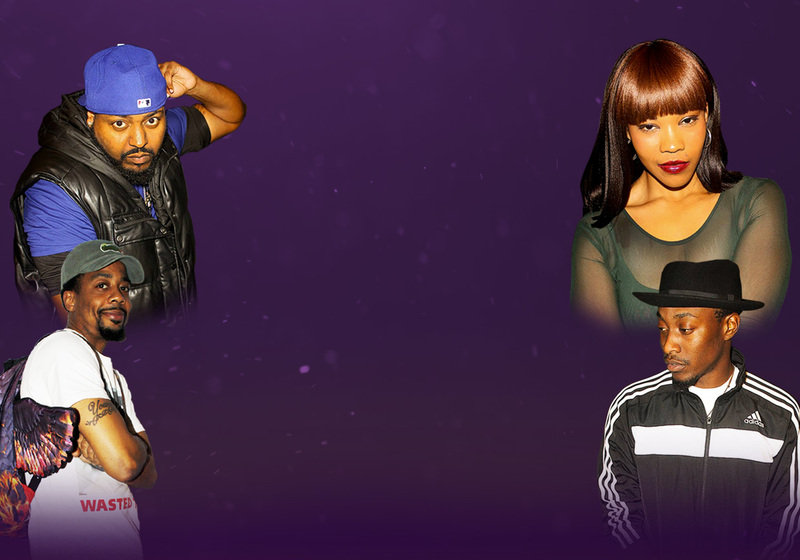 Strong Island Hip-Hop Radio, better known as SIHHRADIO, started in 2007 under the co-founder Craig Herring. In 2012 Craig partnered up with Barry Robbins, and with the passing of Craig in 2016, Barry is now the CEO of SIHHRADIO. Now in 2018, SIHHRADIO has rapport with artists that are independent and established (celebrity) within the hip-hop community. So now, SIHHRADIO has created a website that focuses towards combining both types of artists into one world. Proudly, SIHHRADIO has a show on 103.9 FM that already has a listening audience of over 500 Thousand. 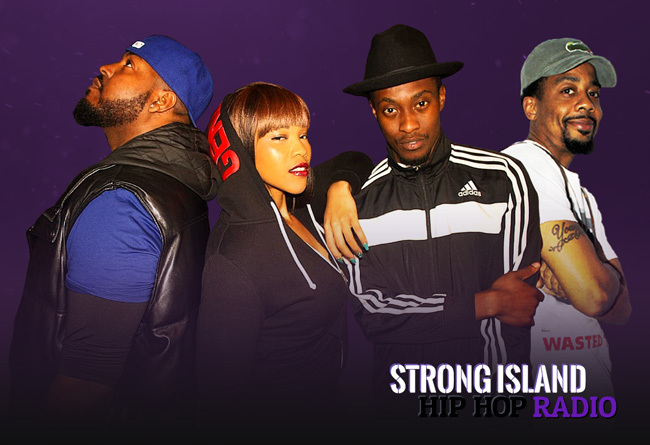 “Strong Island Hip-Hop Radio” has gained popularity because of our interviews with established artists (celebrity status artists) and very in demand independent artists. SIHHRADIO is dedicated to allow people to grow. Whether it’s working with SIHHRADIO, or putting your work on their network, growth will be the end result. 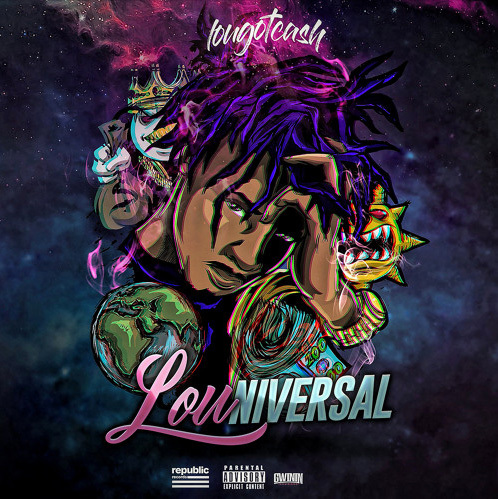 Lou Got Cash - "Worries"
“Worries” is Lou Got Cash’s latest single from the album LoUniversal. The single talks about how his life was not what he expected to be and in one year his life changes. This album identifies the unique style of the Queens borough native and demonstrates his artistry in a way unlike any other artist. LoUniversal OUT NOW.